The Comic Book Lounge will once again be participating in HALLOWEEN COMICSFEST. However, instead of holding the event on Halloween we will be giving out the free Halloween Comics on Saturday October 26th and whatever is left on Sunday, October 27th. We are adding THOUSANDS OF BACK ISSUES to the inventory this weekend just in time for the sale! 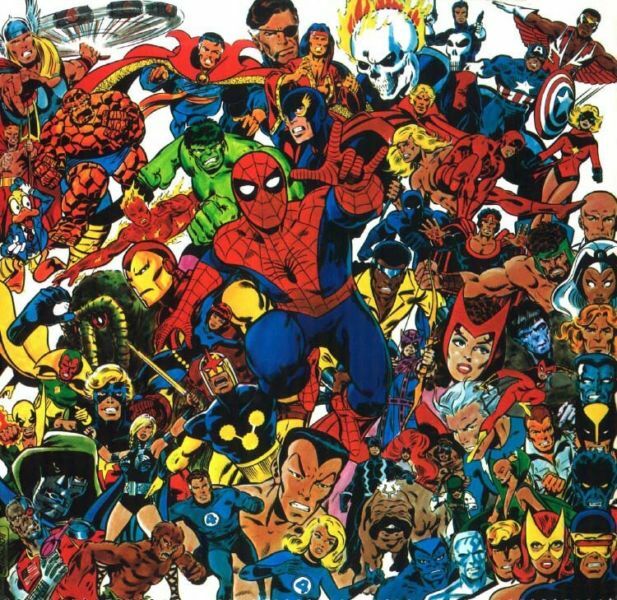 Lots of great books from the 80’s and 90’s as well as a longbox of new vintage books for the wall that will be available for the first time including issues of THE AMAZING SPIDER-MAN, MARVEL TEAM-UP, X-MEN, TOMB OF DRACULA, THE SPECTRE and more! PLUS! A fine selection of Marvel magazines, graphic novels and TREASURY EDITION COMICS from the 1970’s! No artist alley this year, sorry. 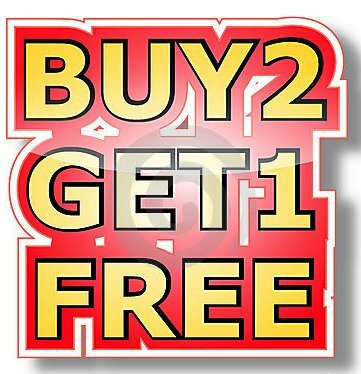 If you buy two items you get a third item for free. The lowest priced item will always be the free item. There is no limit involved, for every two items you get a third for free. So you can buy six items and get three free, or buy 10 items and get five free. This applies to the following in store items: comic books, graphic novels, sale graphic novels, back issue comics, statues, action figures, POP figures… the only items omitted are (1) indie comics that are at the store on commission sale — please ask (2) select commission based toys (like the Lego sets) (3) any original art and (4) Preordered items (in pull files).